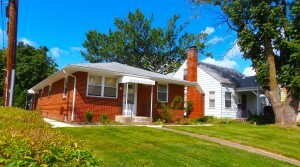 One Story Charmer in Westgate North! 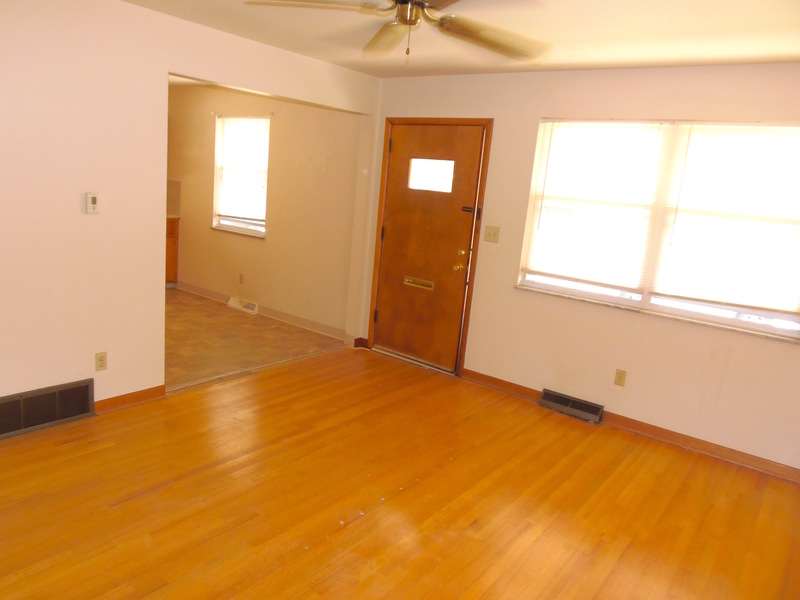 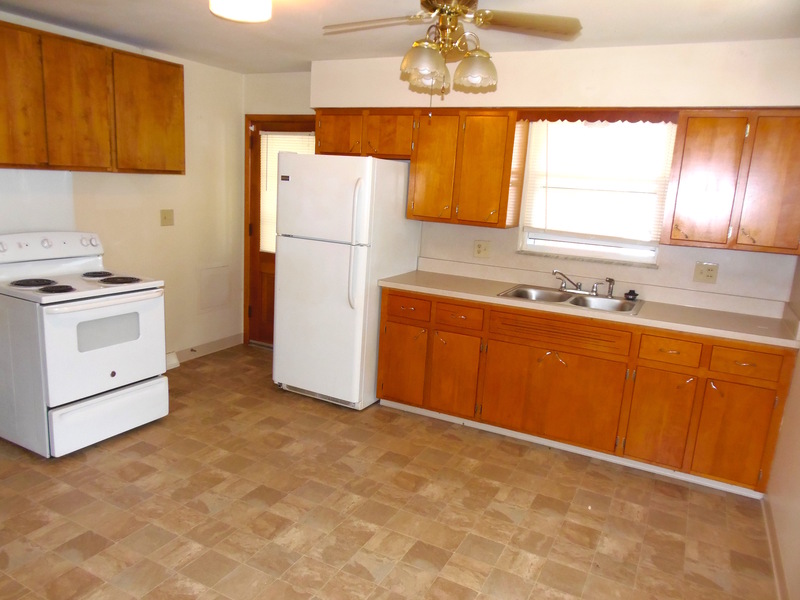 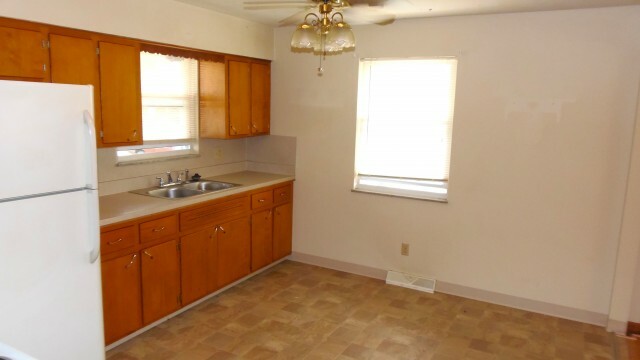 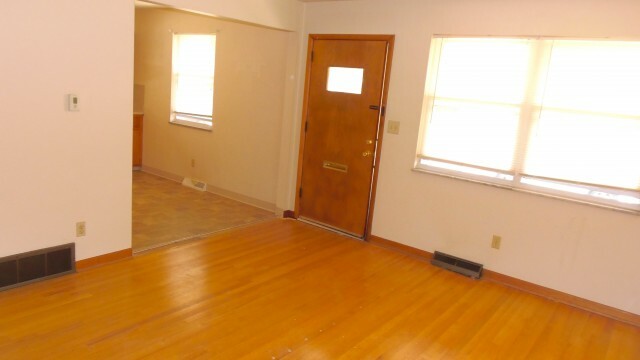 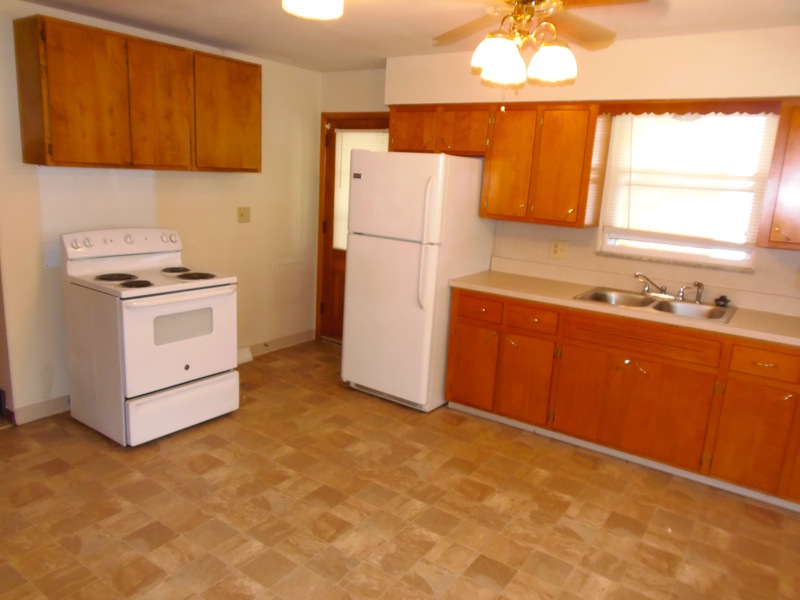 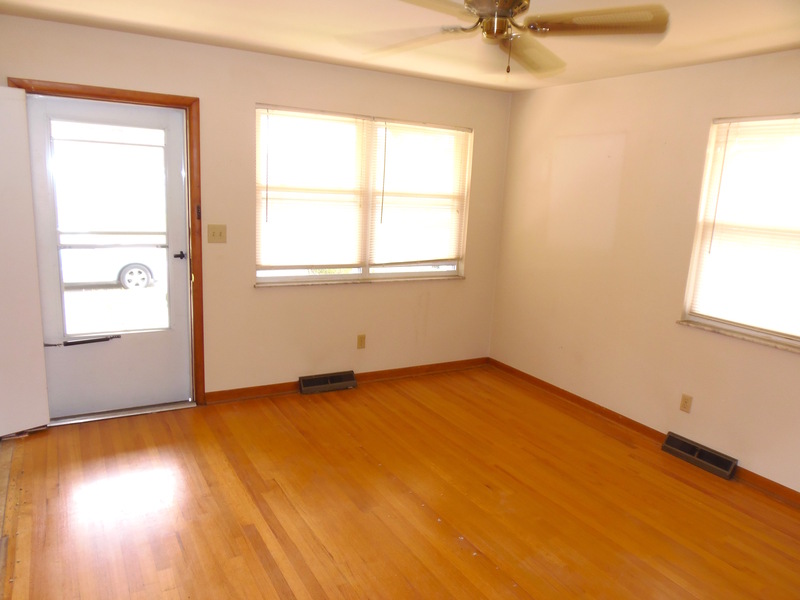 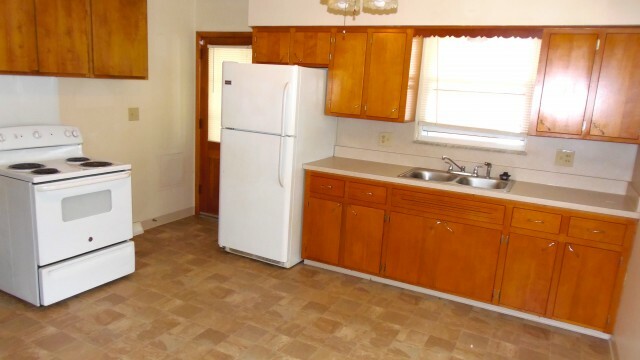 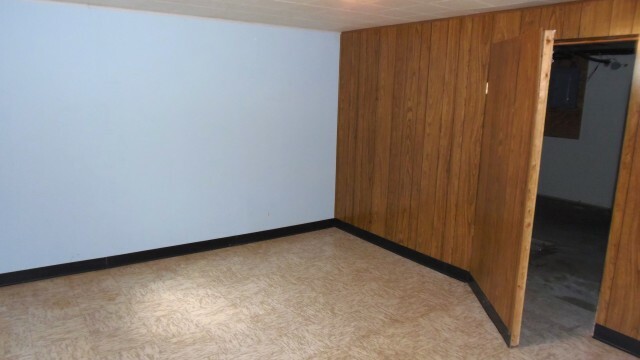 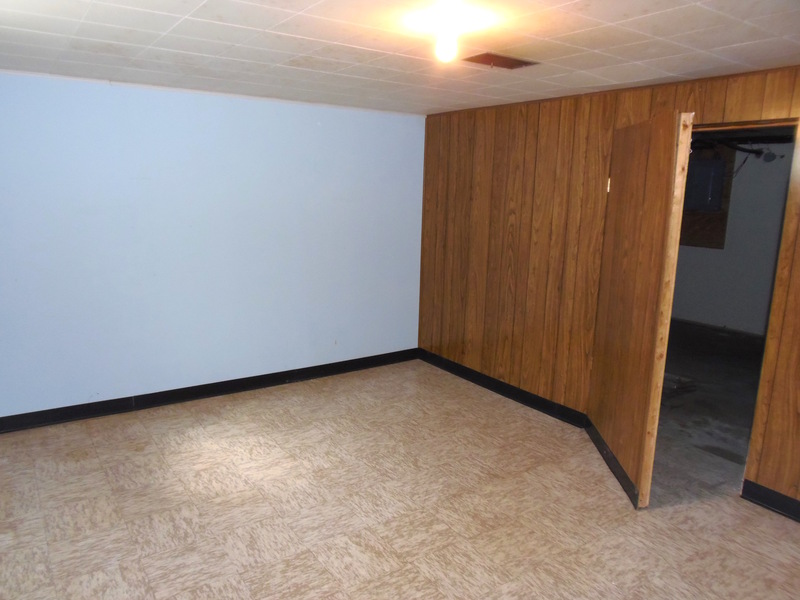 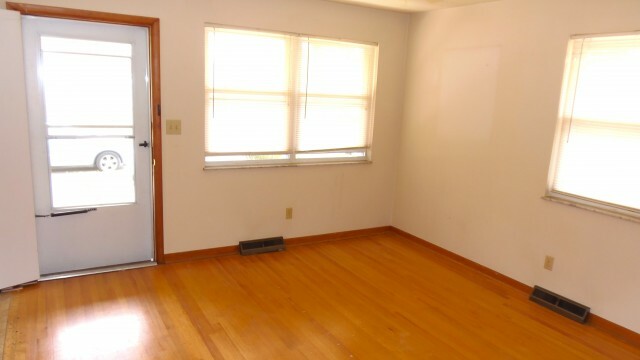 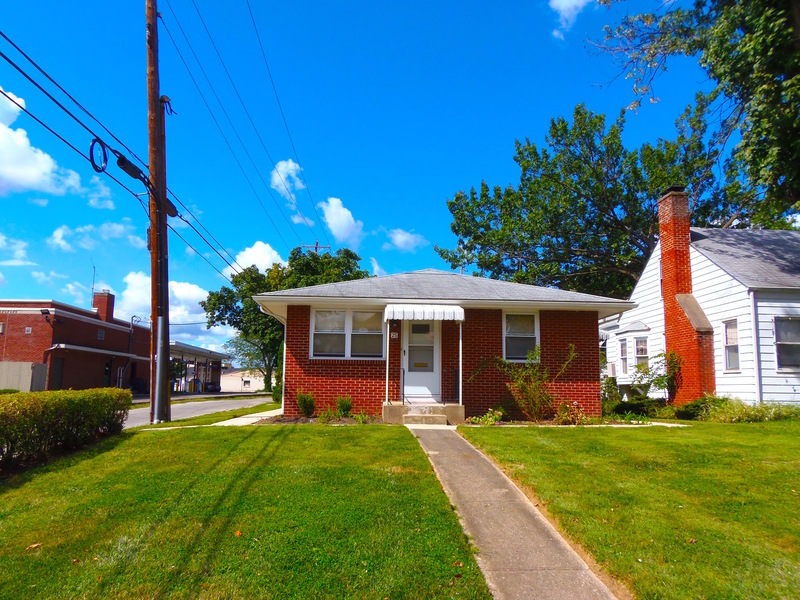 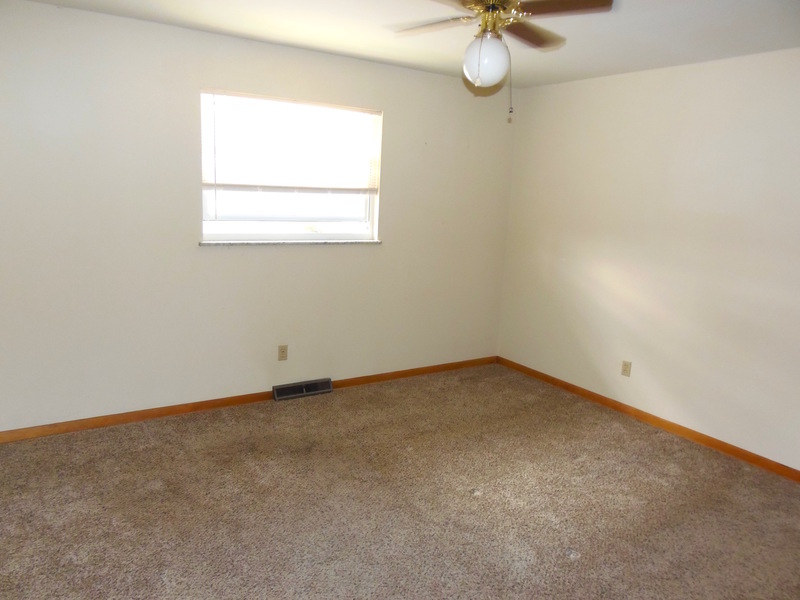 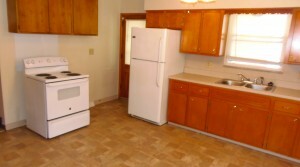 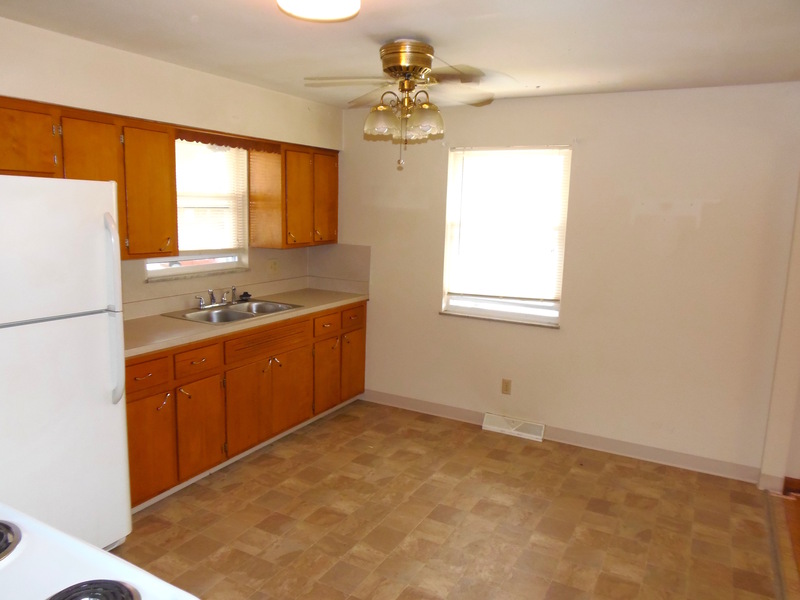 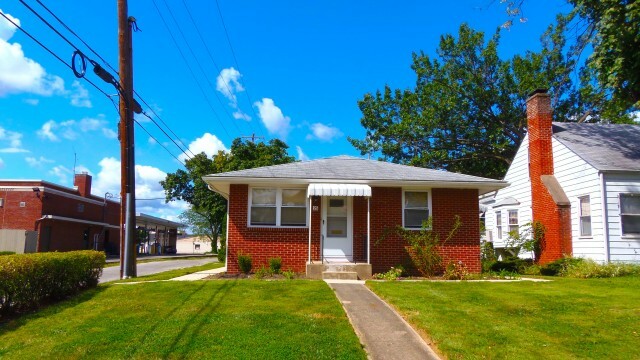 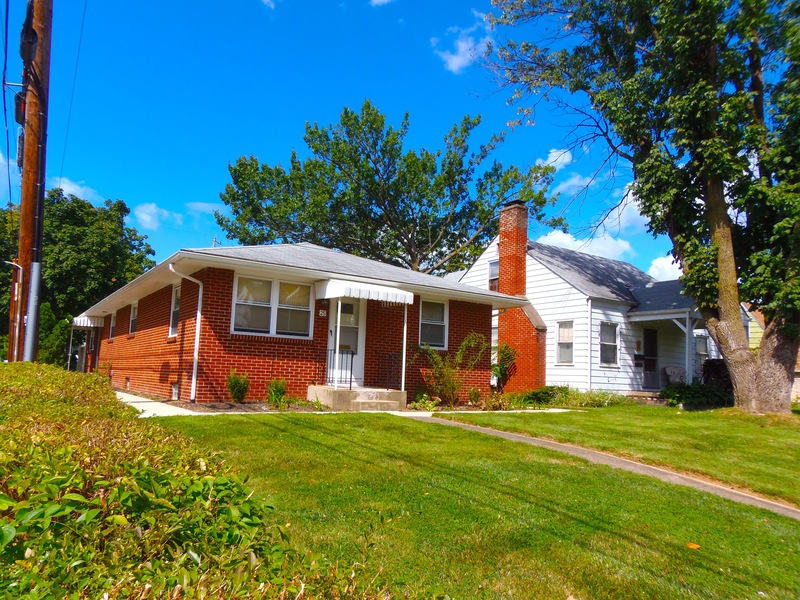 Perfect 2 bedroom ranch style twin single front to back with 1/2 finished basement. 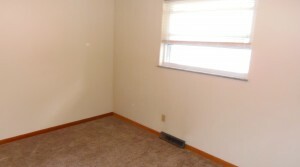 Unit features Updated Kitchen with Fridge & range, Good size dinette area, Updated Carpet & flooring throughout, Living room with beautiful hardwood floors, and Big Full basement with washer & dry hook ups. 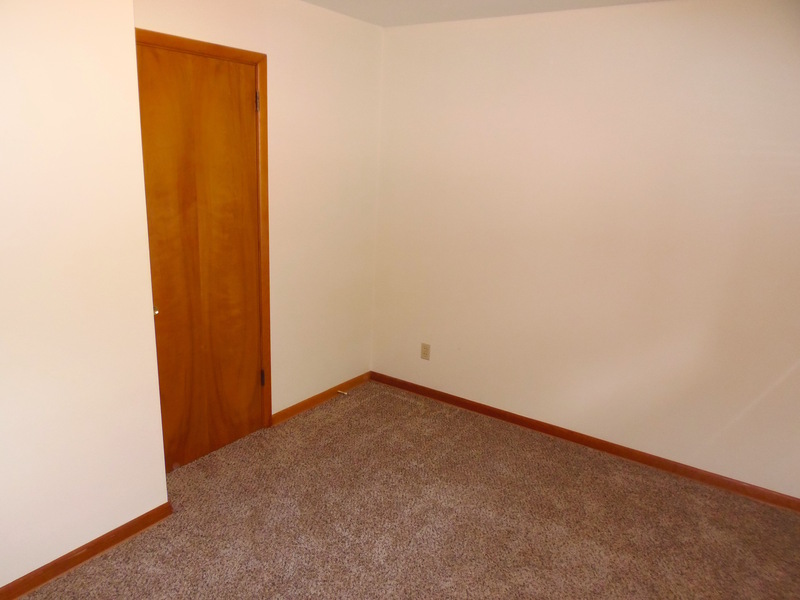 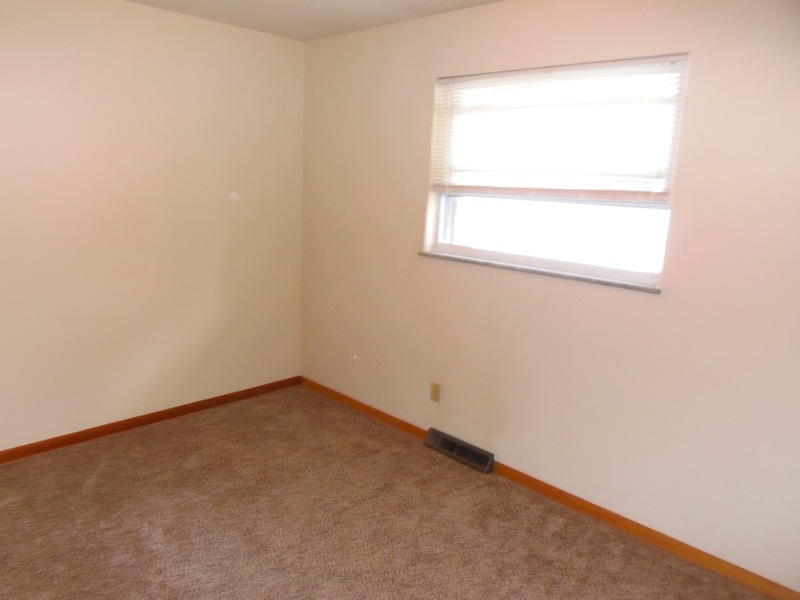 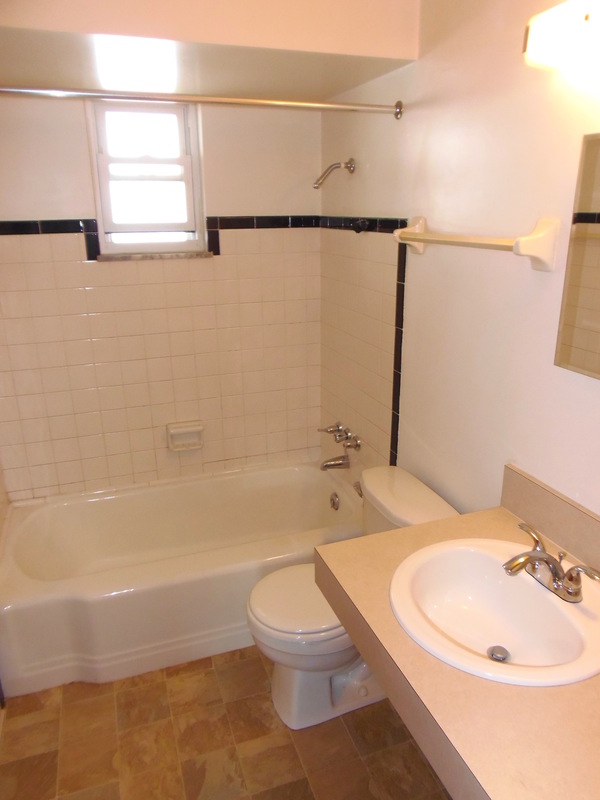 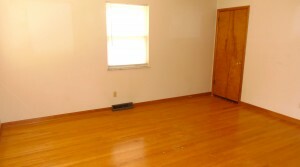 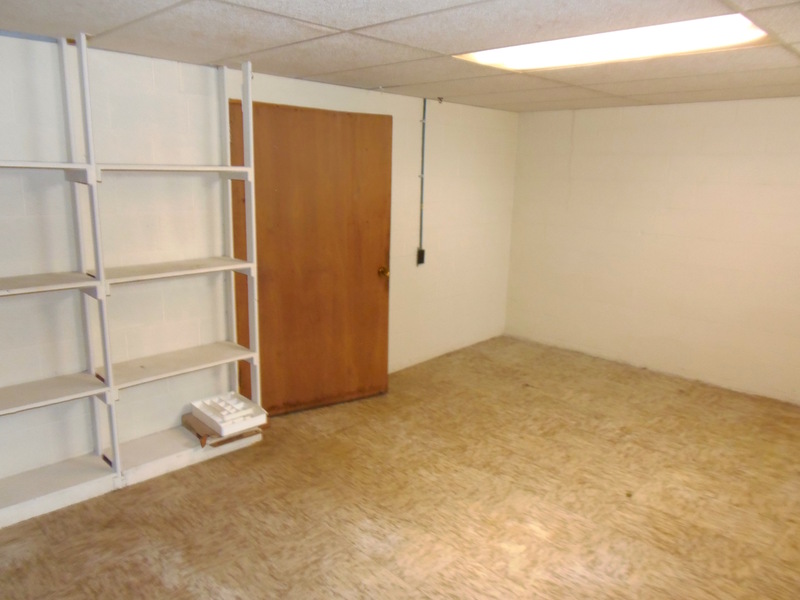 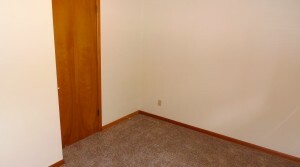 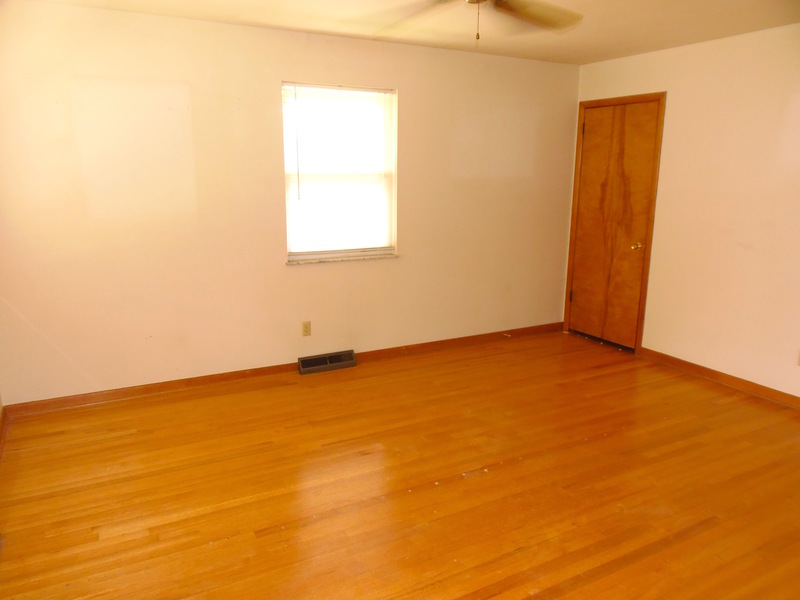 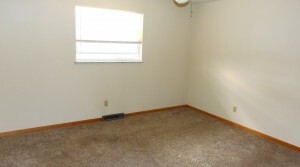 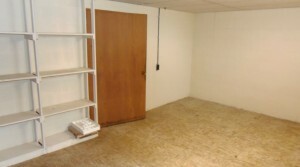 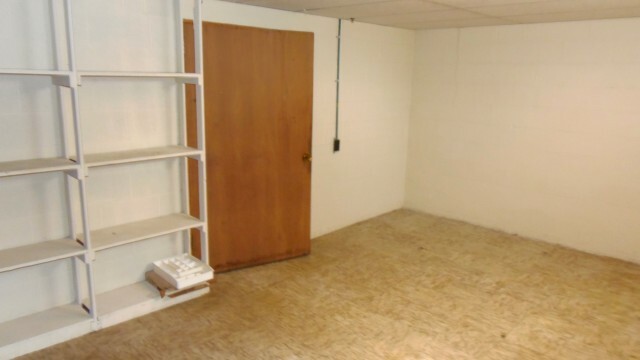 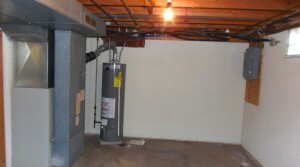 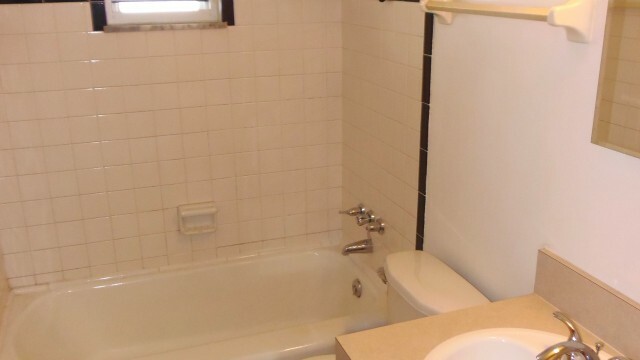 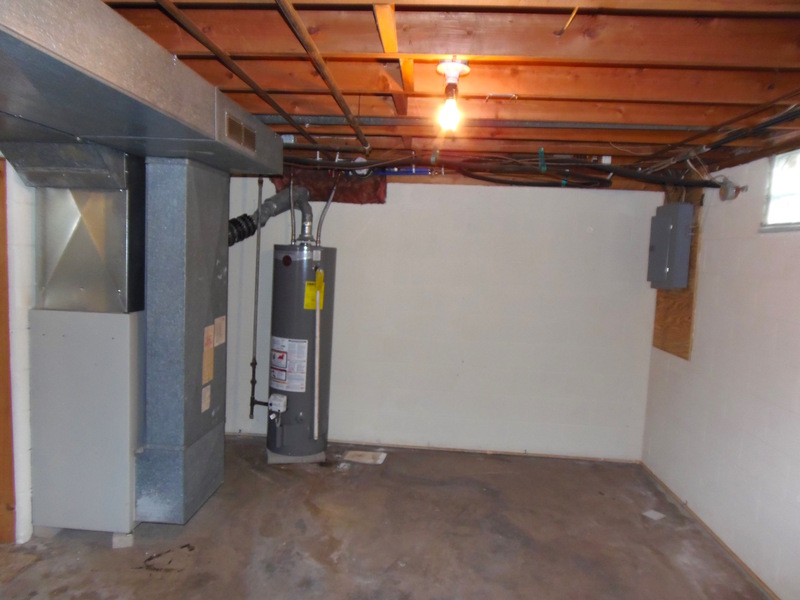 Over 1300 Sq Ft with full basement! 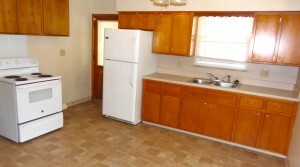 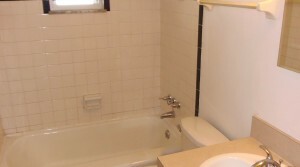 Walking distance to worship, schools, bank, shopping and COTA bus line.